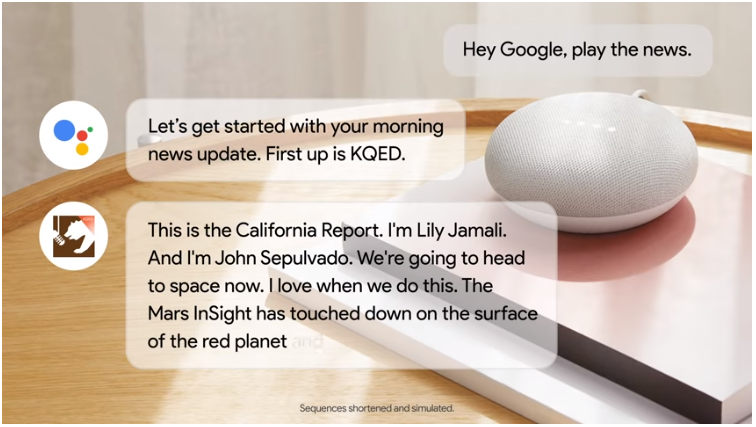 An investigative piece in NiemanLab describes Google’s development of an alternative news delivery service for smart speakers, which addresses perceived flaws in the current aggregation of news podcasts. 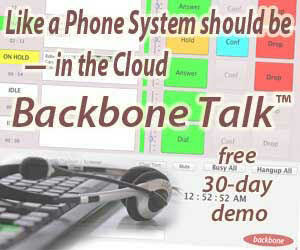 It would bring the vast news collection capability of Google News into the voice activation realm. This project is for Google Assistant, of course, not for Amazon’s Alexa platform, so would be targeted to users of Google Home (and related smart devices from Google) and Android users. Google Assistant is the voice-controlled, artificial-intelligence platform which powers that range of experiences. “News on smart speakers is not living up to the promise of what it could be,” Liz Gannes said to NiemanLab — she is heading up the initiative at Google. That might seem like a surprising statement, since the morning news routines on both Assistant and Alexa deliver exactly what they promise — personal ordering of a curated array of newsy podcasts, the whole thing playable with a single command. 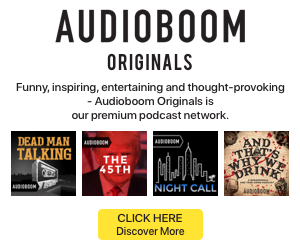 That arrangement is successful enough to create powerful podcast brands The Daily (New York Times), Up First (NPR), and others. The plan involves partnering with potentially hundreds of sources to produce content which makes the voice-activated news update more flexible, shorter, and personalized. Here is how Gannes idealizes this view to Niemanlab: “Imagine if you ask for news and get a quick update on the stories of the moment, then you get stories that speak to your personal preferences and interests. It’s like your radio station.” Note that last sentence. Here is an explanatory video. Interestingly, there seems to be a screen involved here. Either that exists to make the video more comprehensible, or Google will replicate this experience on its Google Home Hub, a voice-controlled device which looks like a stand-up tablet.